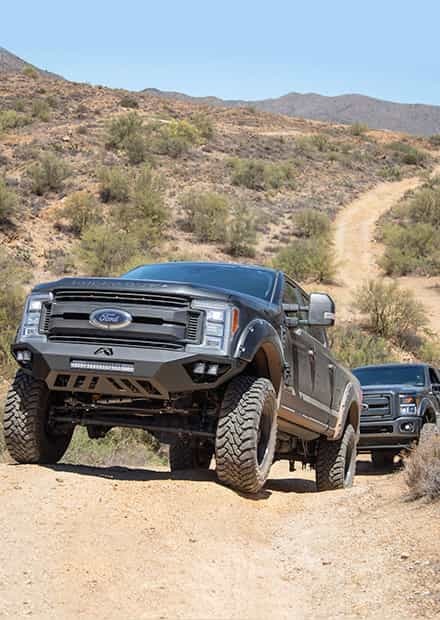 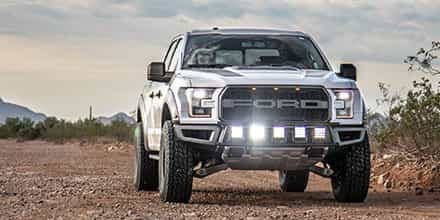 The 2017-2019 Super Duty rolls off the factory line with eye-catching style and a selection of ridiculously powerful engines, but if you want a louder-than-life exhaust note along with lower exhaust gas temperatures and improved performance, your best bet is to install one of our high-quality 2017-2019 F250 & F350 Exhaust Systems. 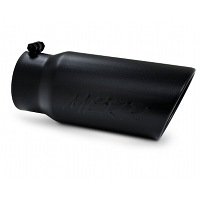 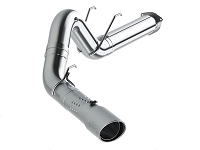 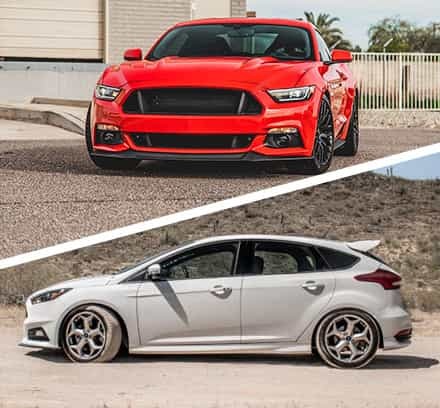 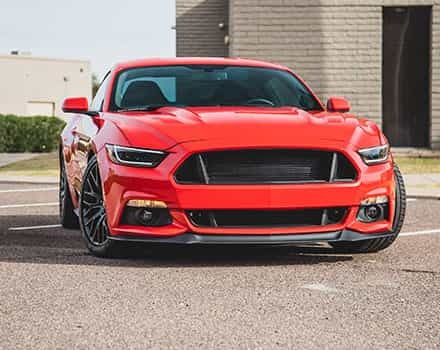 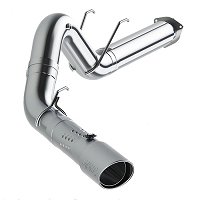 We carefully select our exhaust systems from only the most reputable manufacturers to help ensure your satisfaction no matter which system you decide to go with. 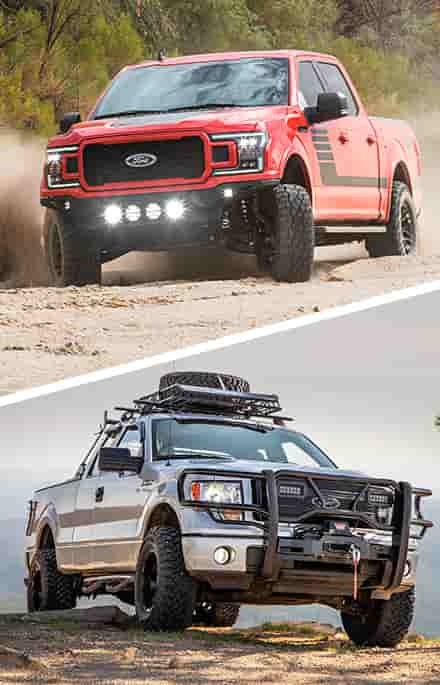 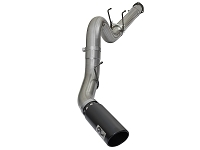 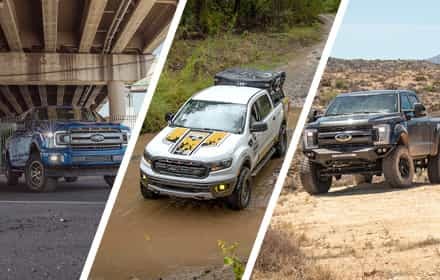 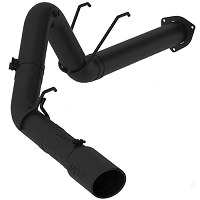 Once you've got your exhaust situation figured out, check out our selection of 2017-2019 Super Duty Exterior Upgrades for a complete aesthetic and performance overhaul.